Assorted lot of popular designer denim by Justin Timberlake. All jeans are brand new first quality. Mixed cuts and washes. Including Straight leg and jeggings. 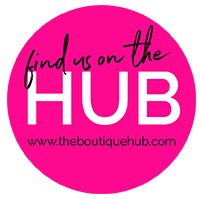 Found in department stores and boutiques such as Nordstrom, Bloomingdales, Neiman Marcus, Kitson, Atrium, Fred Segal, Intermix, as well as other boutiques throughout the country.